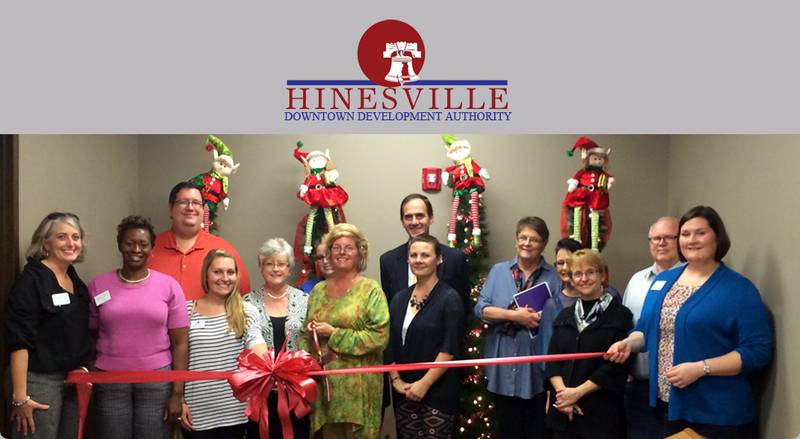 Neighborhood Watch areas have been formed in many areas of Hinesville, including downtown, to help prevent criminal activity. The Neighborhood Watch Program increases safety and security in your neighborhood by involving as many households as possible in a united crime-prevention effort. This program teaches community members to communicate regularly with each other, how to recognize and report suspicious activity, how to increase personal safety, and how to make neighborhoods less attractive to criminal elements. To form a Neighborhood Watch group in your neighborhood, please call (912) 368-8211 or email crprev@cityofhinesville.org.